An elegant smartphone with top technology deserves a battery that can do more than just keep up. It deserves a battery that delivers peak performance! The HAGNAVEN iPhone 6 battery gives you more power than the original and provides your phone with indomitable power in even the most remote locations. Thanks to the highest quality aluminum cells, we guarantee you quality, safety and a long service life - even at low temperatures. Get the power of the North easily into your smartphone! 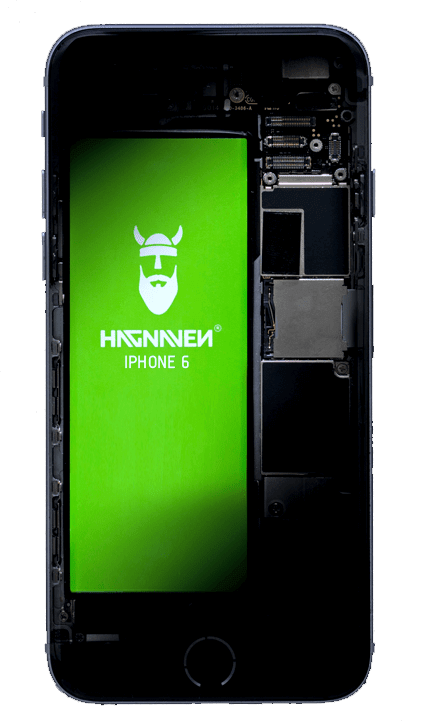 We will show you how the conversion is quick and easy and explain what you should pay attention to when installing the HAGNAVEN iPhone 6 battery! 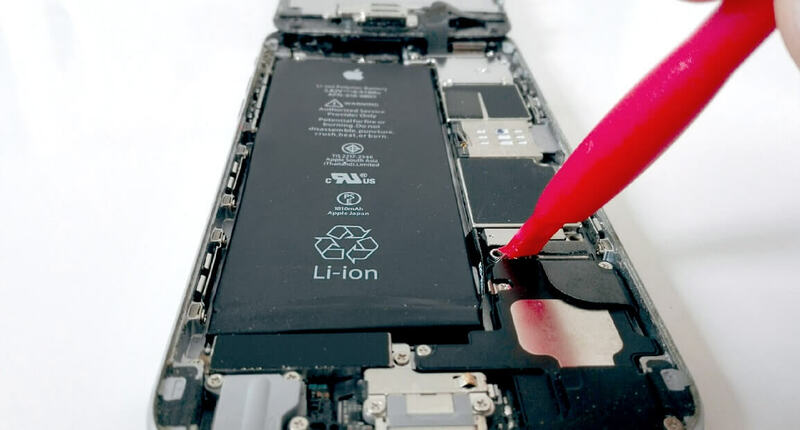 We'll show you the tips and tricks to the removal and installation of the iPhone 6 battery, starting with the preparation: First, find a place that is bright, level, and clean. Also make sure you have enough room to put all the pieces on the table. It is also advisable to provide a small bowl in which small screws or other parts can be stored while removing and installing the battery. As for the tools: Below you can see which tools are needed for the swap. Get these as well as the Hagnaven iPhone 6 battery ready so that the exchange can be organized and done quickly. Have you gone through all the points of the preparation and have provided tools, battery and other components for battery replacement? 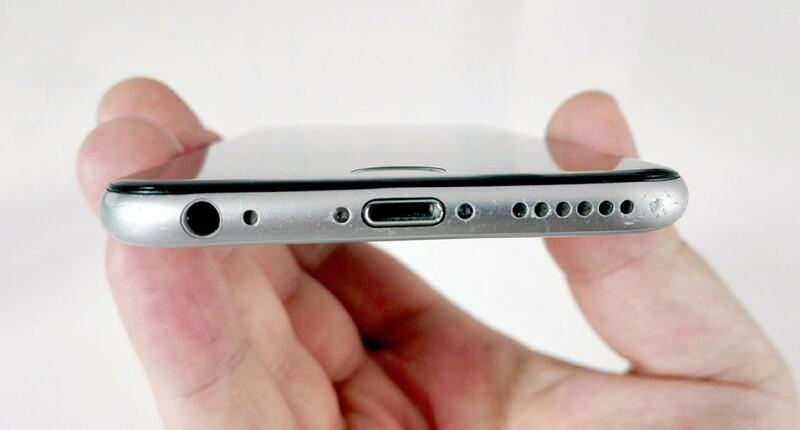 Then you can start changing the battery on your iPhone 6. Always be careful, concentrate, follow the instructions, and follow the tips on the side. 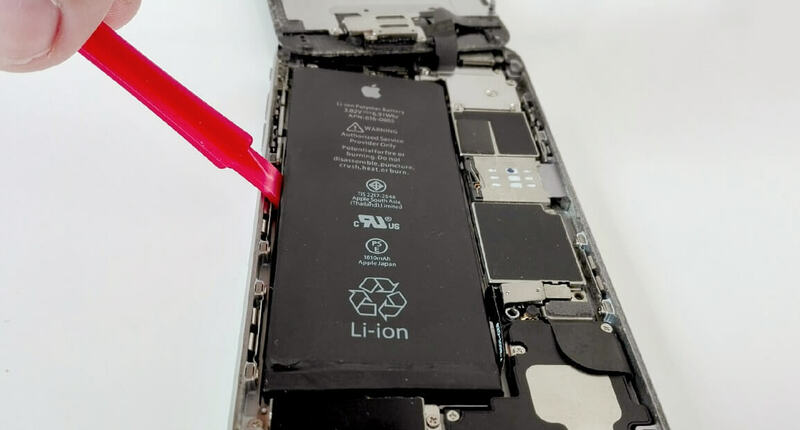 The disassembly and installation of the iPhone 6 battery will take about 30 minutes. Use the Torx screwdriver to open the two screws next to the Lightning connector on your device. 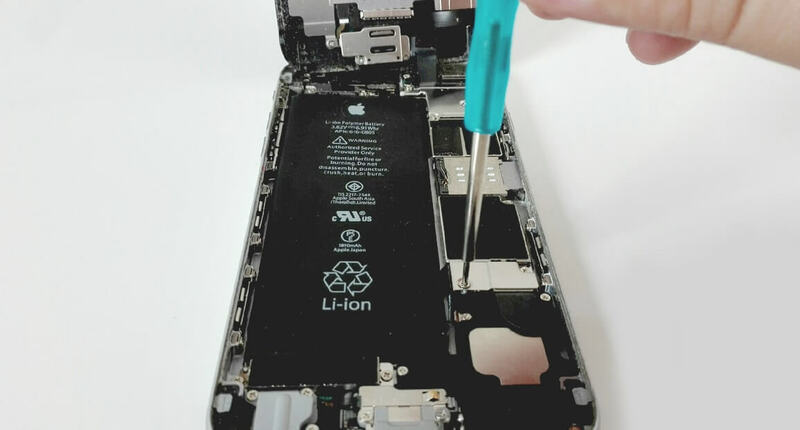 Be careful not to lose the screws, as they are used to close the iPhone 6 later. Place the suction cup on the display and gently lift it up. Now remove the two screws of the metal clip to release it. Keep the small parts safe, so they are not lost. Now pick up the spatula and carefully remove the connector of the battery from the logic board. Be careful to not damage the logic board. 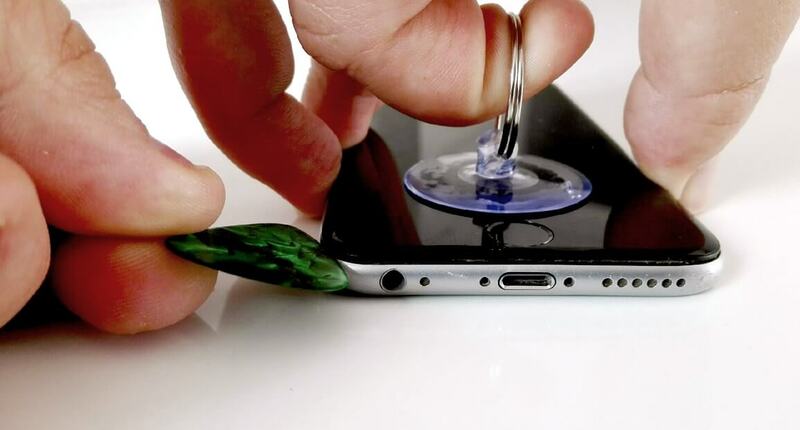 Carefully remove the battery from the smartphone with the spatula. The battery is attached with double-sided adhesive tape! Avoid damaging the double sided tape. If the tape tears anyway, you can gently pry the battery out with the spatula. Stick two small strips of double-sided tape into the housing. Then insert the new battery. Rebuild the phone in the reverse order. 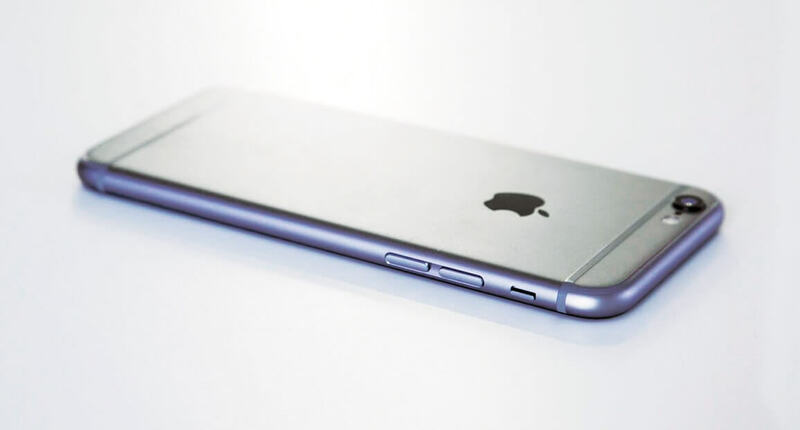 Give your iPhone 6 new power and replace your old battery with the best on the market! 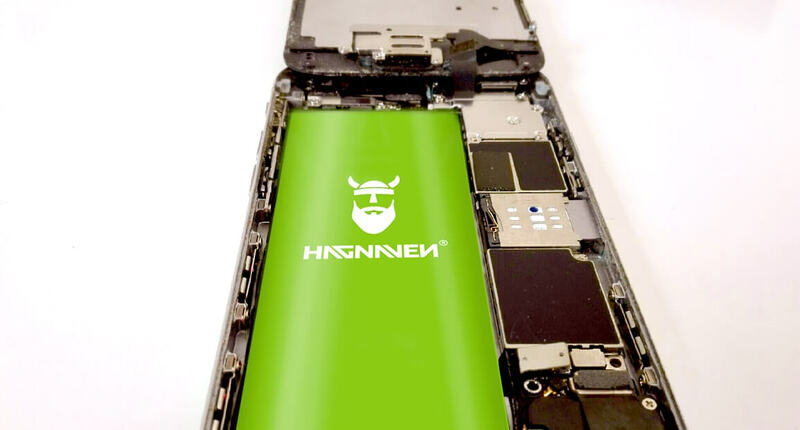 In our video tutorial, we explain what to look out for when exchanging, how to easily upgrade the iPhone 6 battery and how to use your new Hagnaven iPhone 6 battery. 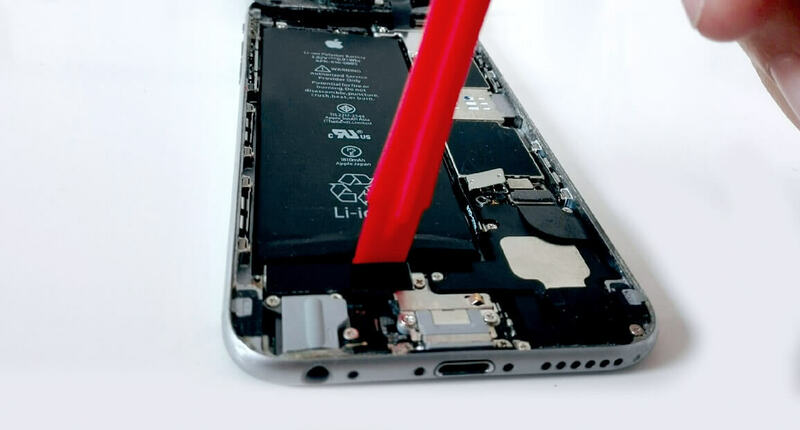 However, if you encounter difficulties when installing and removing the iPhone 5 battery, we recommend that you contact our support. This is available from Monday to Friday from 8:00 am to 4:00 pm. Irrepressible force and pure strength from the far North: Hagnaven batteries give you Scandinavian power? Guaranteed! In the place where the sun often does not set we ensure that your mobile does not lose its power either. © 2019 Hagnaven. All rights reserved.